Dan Kiermaier and Ben Baumer display their 2016 Chicago Cubs World Series rings, 2017 Distinguished Alumni Award recipients, and 2017 Distinction Award recipients in this issue of Alumni Spotlights in Envision Magazine. Jeff Arnold and Raghavan Srinivasan developed the Soil and Water Assessment Tool (SWAT), a river basin scale model that is widely used in hydrology and water quality assessment. The input data are vast, and include weather, pond and reservoir storage, crop growth, nutrient and pesticide loading, irrigation, and multiple hydrological processes, including various types of runoff, groundwater flow, and evapotranspiration. 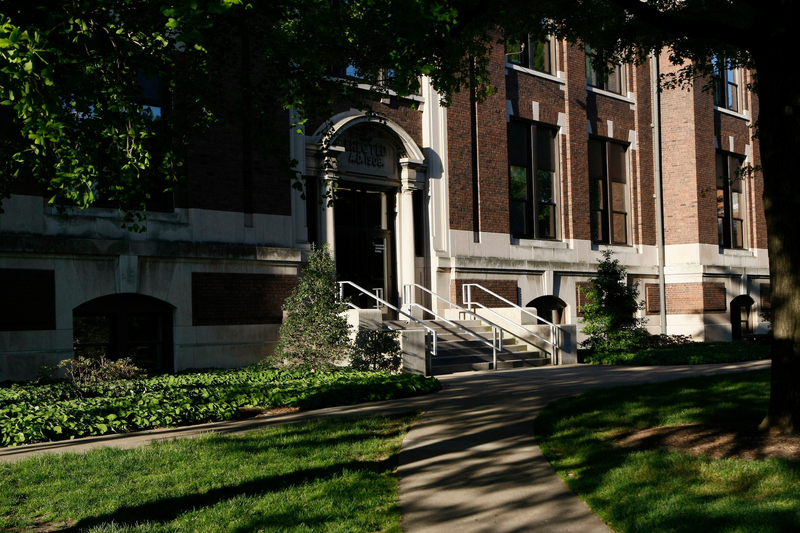 See what generous support of the College of Agriculture has accomplished so far. In this issue of Envision, you will find news and features about a wide range of topics, from help for farmers in the current economic downturn to research on fungi in Guyana. You will also meet some of our alumni and learn how they are using their Purdue Agriculture education to make a difference in land management practices in large, complex watersheds. For farmers, crop loss can be significant, as grain laid in the sun to dry and then threshed by stomping animals can blow away or become contaminated by those animals, dust, or insects. Later, when taking the grain to market, rutted, sometimes muddy roads make vehicle transportation difficult. Farmers tend to walk, carrying only what they can haul by hand. Phenotyping, the process of measuring and analyzing observable plant characteristics, is a term used frequently in the College of Agriculture these days—and a technique that is now automated for field research at Purdue. Guyana, in the northeastern corner of South America, hosts some of the world’s last remaining virgin tropical rainforests. 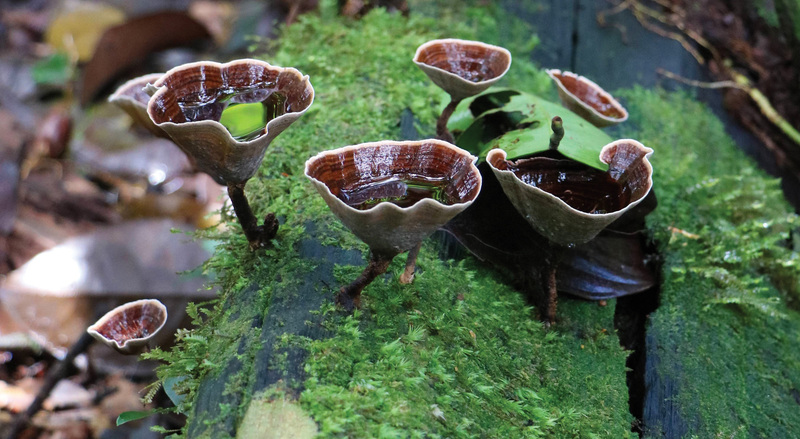 There, in the upper Potaro Basin of western Guyana near Mount Ayanganna, Professor Cathie Aime and her colleagues hunt for undiscovered fungi. Anjali Iyer-Pascuzzi, assistant professor in the Department of Botany and Plant Pathology, has received a New Innovator in Food and Agriculture Research Award from the Foundation for Food and Agriculture Research. The award is given to scientists working on creative research projects that address the growing global demand for food by transforming the way food is grown, processed, and distributed. W. Andy Tao, a professor of biochemistry and member of the Purdue University Center for Cancer Research, and colleagues have identified a series of proteins in blood plasma that, when elevated, signify that the patient has cancer. Their findings were published in the early edition of the Proceedings of the National Academy of Sciences.